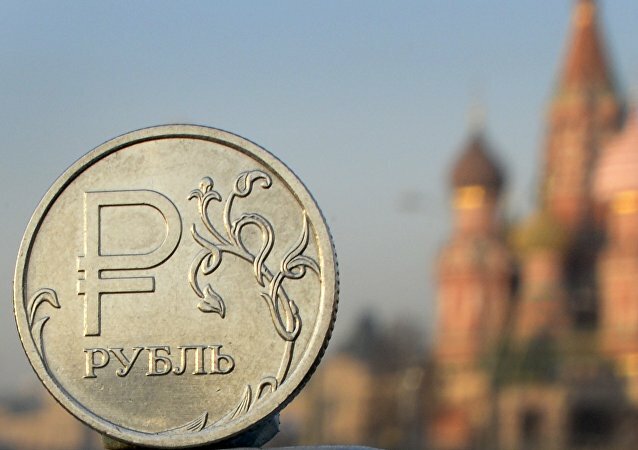 MOSCOW (Sputnik) - A lower house lawmaker from the ruling United Russia party introduced on Thursday a bill that proposes the establishment of a "cryptoruble" as a legitimate digital financial asset that can be used as a means of payment in Russia. Israel's PM Benjamin Netanyahu has addressed the participants of the 2018 World Economic Forum, touching upon the issues the Palestinian-Israeli conflict in the light of the recognition of Jerusalem as Israel's capital and Iran nuclear deal. British PM Theresa May is giving a special address to the 2018 World Economic Forum in Davos. MOSCOW (Sputnik) – Seoul is considering the introduction of taxes on cryptocurrency transactions in an effort to hold back excessive speculative investments in virtual currencies, South Korean Finance Minister Kim Dong-yeon said on Thursday. MOSCOW (Sputnik) - The global benchmark oil Brent passed the $71 ceiling on Wednesday for the first time since early December 2014, market data showed. MOSCOW (Sputnik) - Uncertainty brought by US sanctions against Russia is creating some problems for the work of Italian energy company Eni in Russia, Eni Chairwoman Emma Marcegaglia said Wednesday. 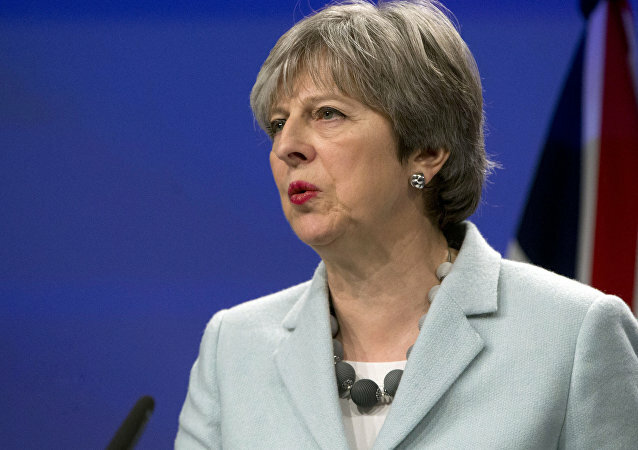 DAVOS (Sputnik) - UK Prime Minister Theresa May will say Thursday she is determined to turn her country into a world leader in the Artificial Intelligence technology, in a speech at the World Economic Forum in Davos. DAVOS (Switzerland) (Sputnik) - The increase in investments in the global oil-and-gas industry in 2018 may reach 10 percent, Russian Energy Minister Alexander Novak said Wednesday.